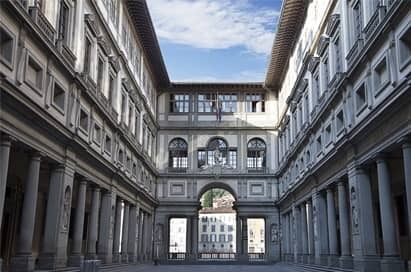 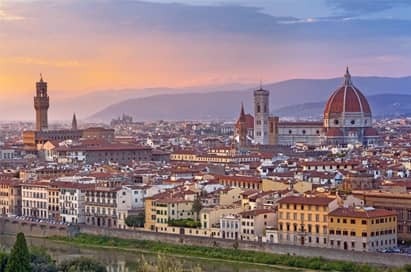 An Transition Year trip to Florence will leave your pupils feeling amazed by the vast array of impressive buildings, fascinating galleries and treasure-crammed churches. 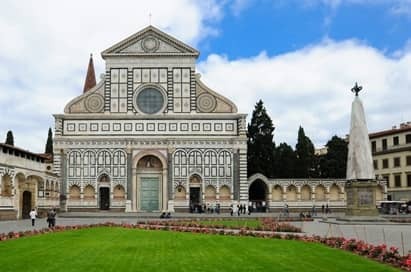 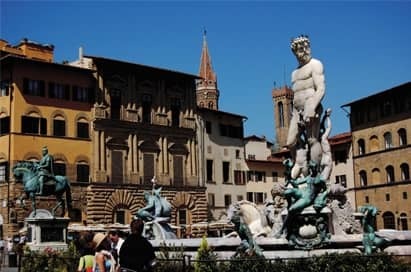 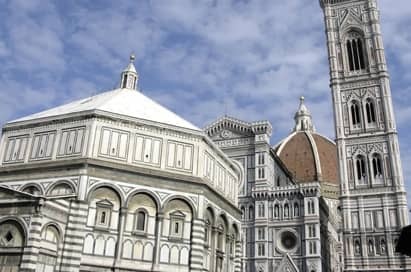 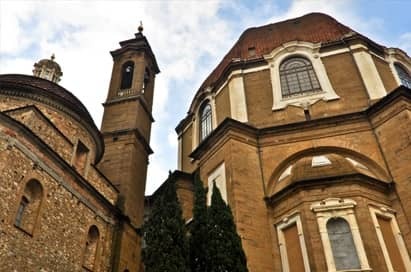 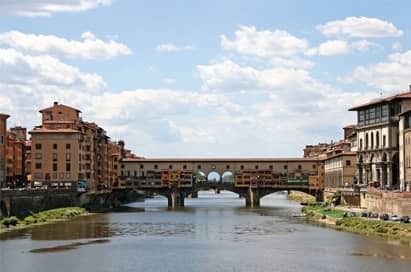 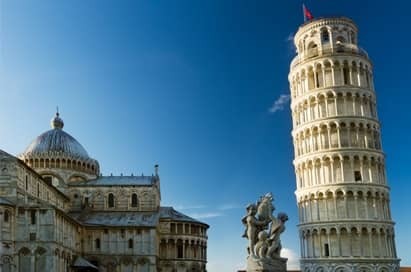 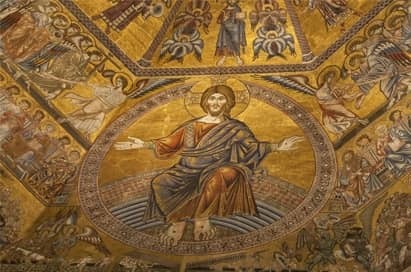 With a wealth of educational visits to choose from a study tour to Florence will leave your group with a lasting impression of Italian heritage and culture. 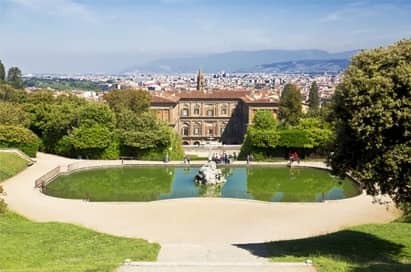 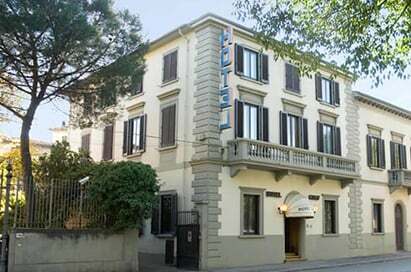 On your study tour to Florence, you’ll benefit from our first-hand knowledge of visits and attractions and accommodation that will best suit your group’s needs.